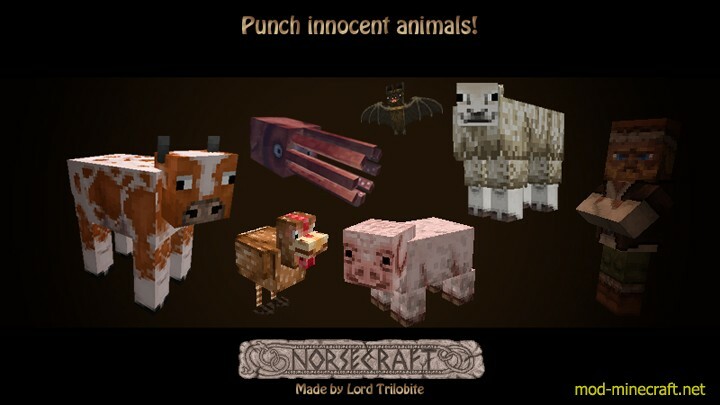 Lord Trilobite’s Norsecraft Resource Pack is a fairly popular and very impressive texture pack by kyctarniq. Kyctarnic is the developer behind many incredible resource packs that have taken the visuals of Minecraft to a completely new level, and he’s done it again with this pack as well. 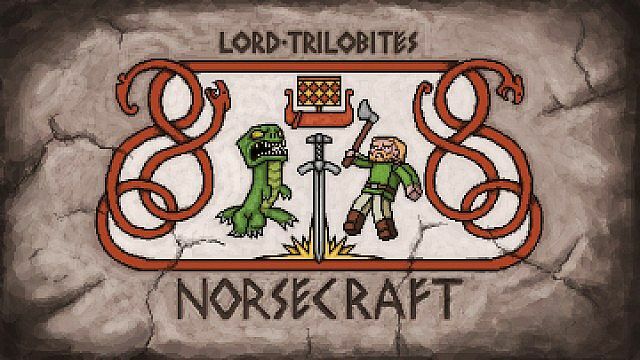 As the name suggests, Norsecraft was originally designed by Lord Trilobite, but the original version hasn’t been updated for quite some time and, therefore, doesn’t work on Minecraft versions over 1.6. However, kyctarniq’s reboot of the pack brings it in line with modern day standards. 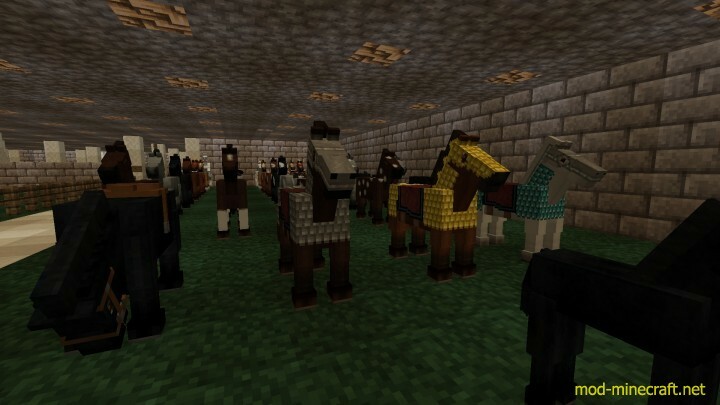 It refines the original in various different ways and updates it to make sure that it works with the latest version of Minecraft. 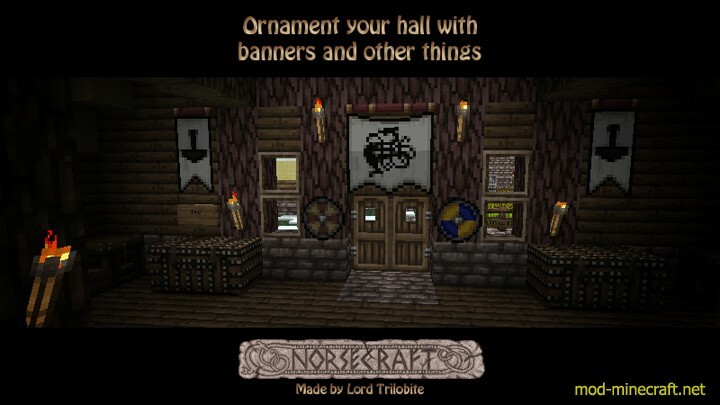 In Lord Trilobite’s Norsecraft by kyctarniq you’ll see a lot of splendid textures. The pack has a whole lot of medieval and Nordic inspirations which is probably something that you were expecting from it given its name. 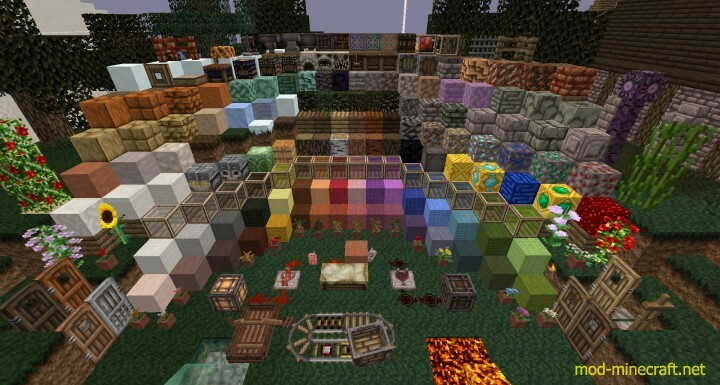 The block textures look fantastic, the item textures are straight up delightful, the colors are bright and overall there are multitudes of visual elements that you’ll like about it. The visuals also look surprisingly sharp which is especially impressive given the fact that the resolution of the pack is fairly low at 16×16. 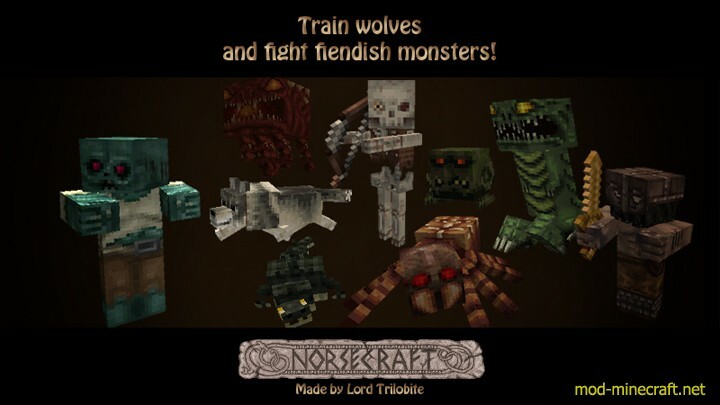 The Lord Trilobite’s Norsecraft sets itself apart from other packs by focusing primarily on things like horses, stables and of course armor. 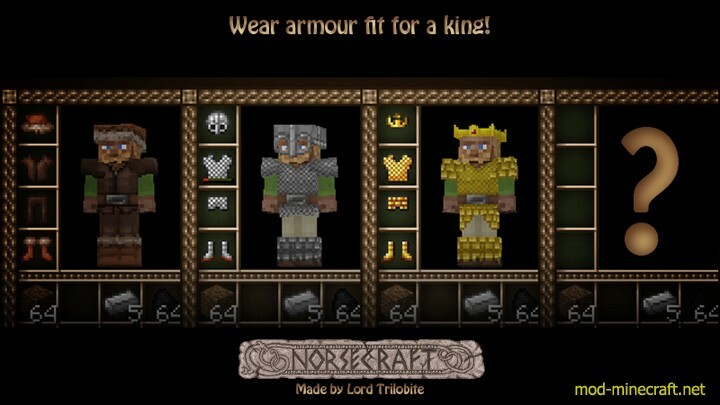 The armors of this pack look particularly exquisite and have a whole lot of Nordic vibes present that make them look absolutely phenomenal and quite unlike any other armor equipment that’s ever surfaced before. 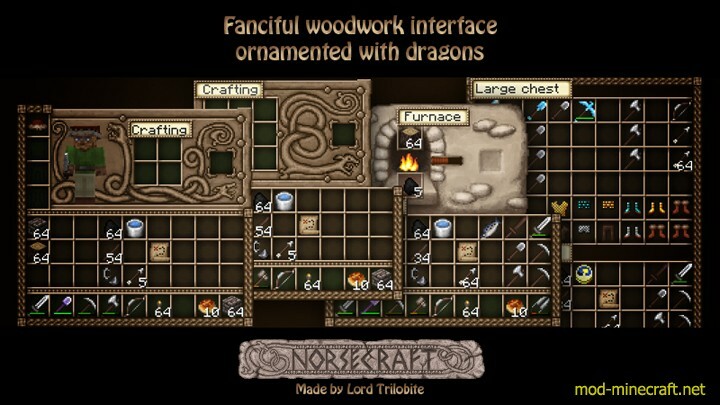 How to install Lord Trilobite’s Norsecraft Resource Pack?